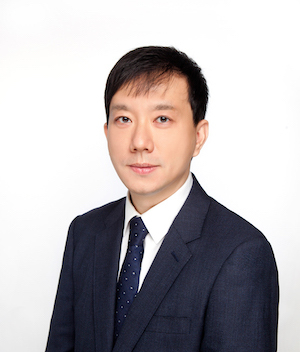 Andy Cheong is the Product Marketing Director at Marketing Evolution. An experienced enterprise solutions leader with 19+ years of experience in software and management consulting industries. Cheong focuses on solution development and growth strategy through innovation and market alignment.